Every once in a while a house comes along and brings joy, happiness and the feeling of being at home. Welcome to Garden House! Standing proud along a beautiful, tree-lined street in Atwater Village this home exemplifies the character of the neighborhood while offering the comforts of today's lifestyle. Upon entry you'll find a perfectly situated living space and open concept kitchen/dining area with great light and perfect flow to an unbelievable backyard that is an absolute dream for entertaining. Head down the main hall of the home to find a laundry center, 4 perfectly position bedrooms and 3 baths. And there's more, the impressive garage makes for a great flex space while enjoying the vast outdoor area. 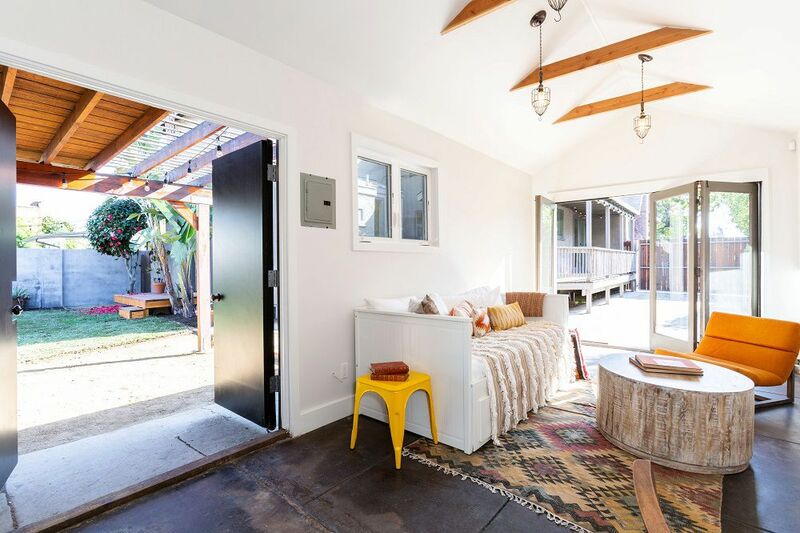 Beyond the garage and patio sits a private workshop, perfect for the artist, craftsman or writer. 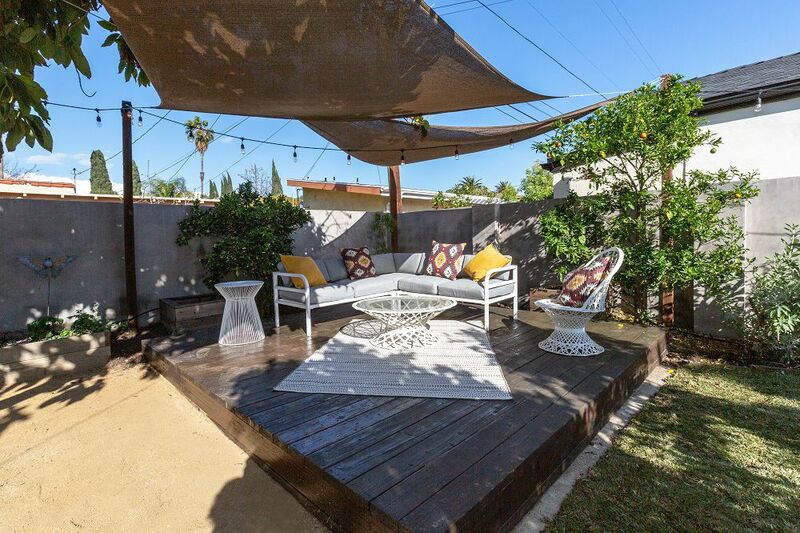 The property is perfectly positioned between all of the delights of Glendale Boulevard and Atwater's favorite "Pocket Park." Come see why this is a true neighborhood gem.